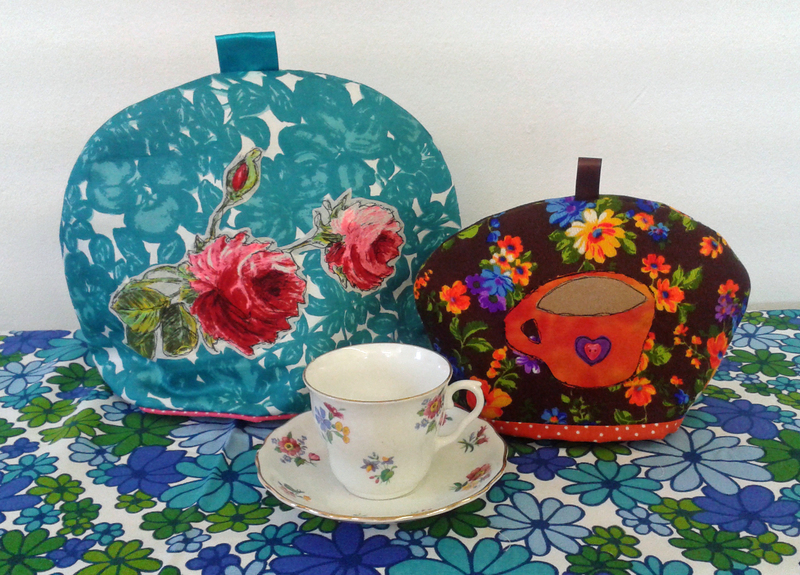 I got a lot more done this week in the studio- including giving the sewing machine a good clean! An important job if you want to keep it ticking over nicely! 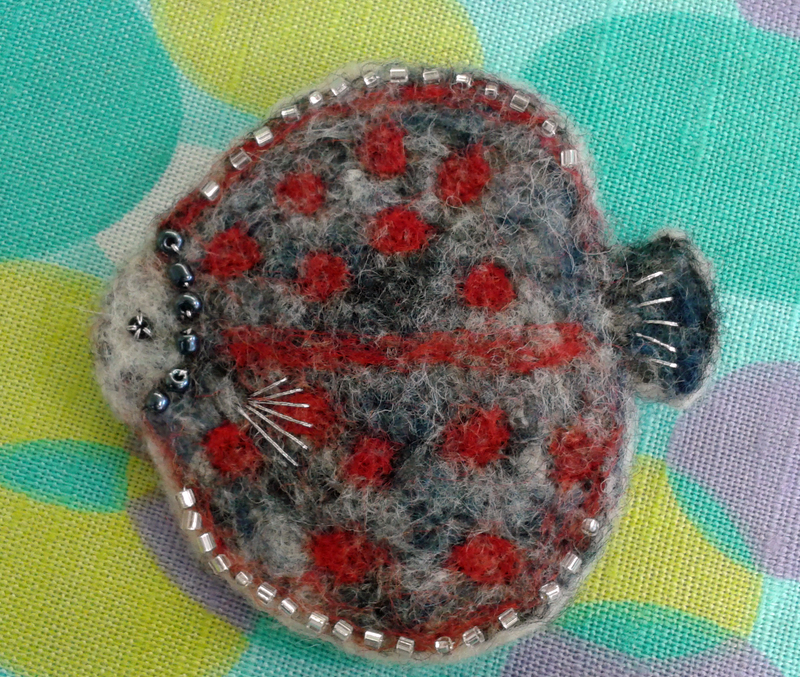 I finished a couple of fish brooches and another small tea cozy. 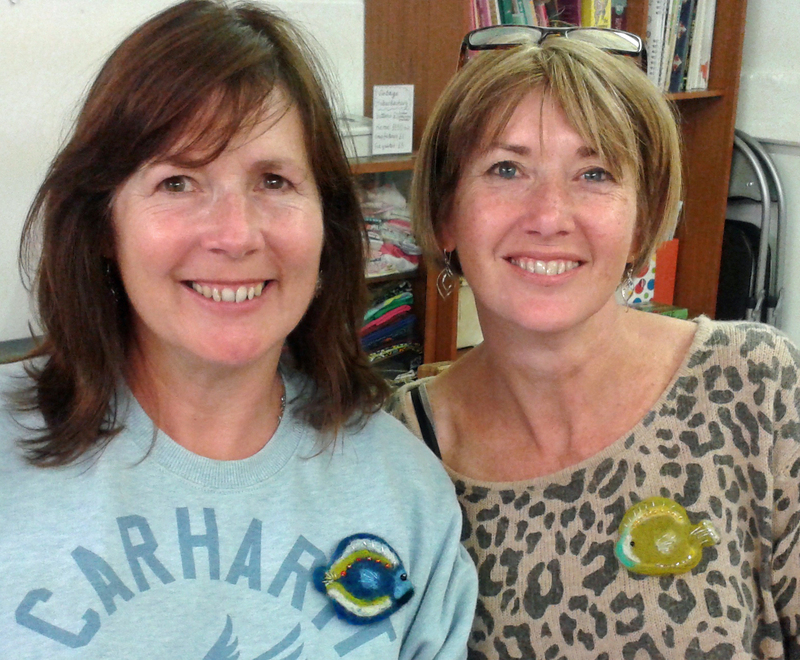 Some of my students finished their brooches too and look rather pleased with themselves! Gold stars all round!